Welcome to the Circle L Gamefarm website. Circle L is one of the pioneer gamefarms in the country. 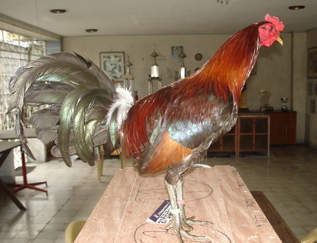 Established in 1964 by Negros Premier Breeder and Hall of Famer Emmanuel "Mamie" Lacson. 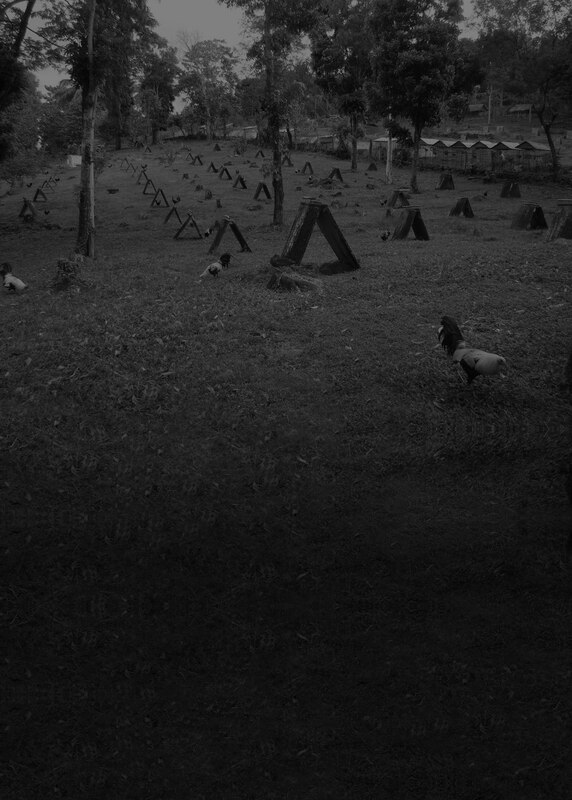 The farm is strategically located in the hilly mountains of Mambucal, Murcia, Negros Occ. 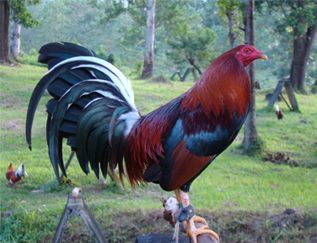 where clean spring water and lush rain forest makes it ideal to raise good healthy gamefowls. 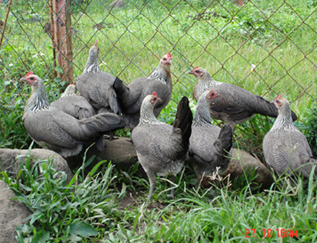 Circle L Gamefarm is home to a solid pool of well-established families of gamefowls consisting of Hatch, Greys, and Kelso. It also originated some successful strains like the High Action Hatch, the Sonamagans, the Popeye Greys, and the Kidlat Whites. 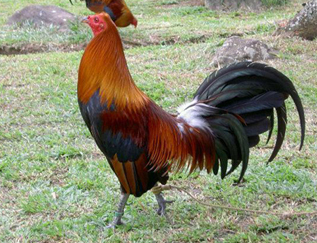 These set strains of gamefowl have achieved numerous derby championships through the years of showing them in the Big Leagues. 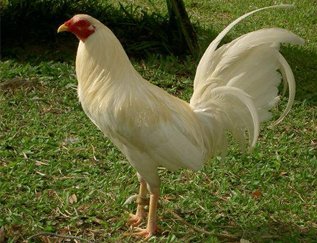 In this website, one can browse the rich history of Circle L Fowls and the legendary breeders who have contributed in making up its solid gene pool, just click "History Page". 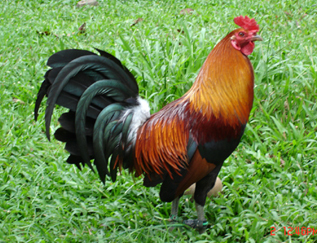 The "Breed Gallery" features the available bloodlines offered in the farm. It includes the origin of the breed, the phenotype description, and the traits. One can view the numerous derby championship trophies achieved by the Circle L fowls by clicking the "Achievement Page". The various testimonials of many satisfied clients can be seen on the "Testimonial Page". Anyone can get in touch with me thru my yahoo mail. Click "Contact Page", it contains my email ad, my complete pricelist, and policy. Thank You and enjoy your web visit.